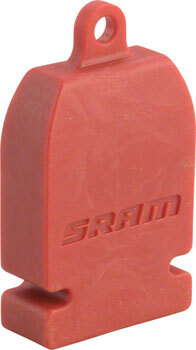 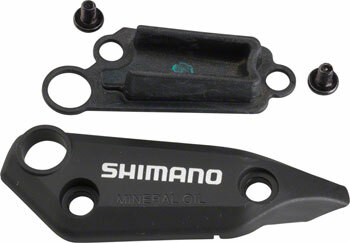 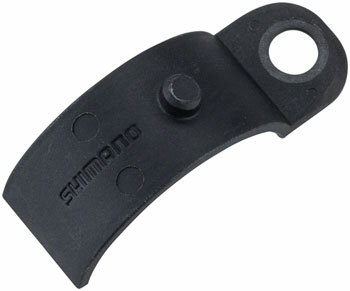 Clamp band adaptor for Shimano XTR BL-M9000 hydraulic disc brake lever. 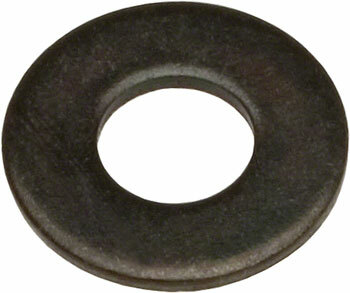 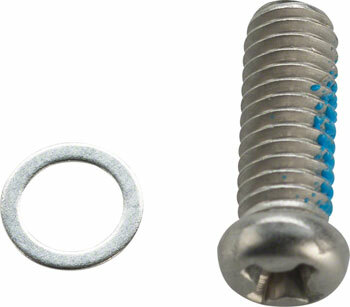 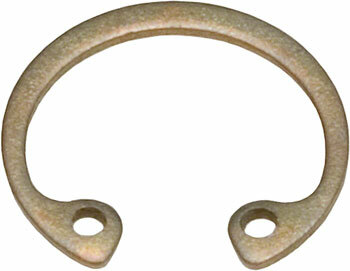 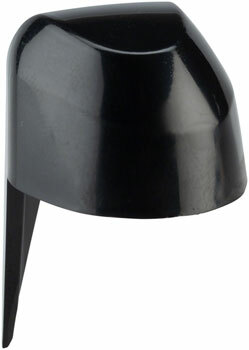 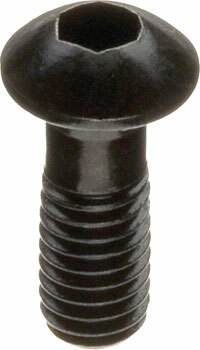 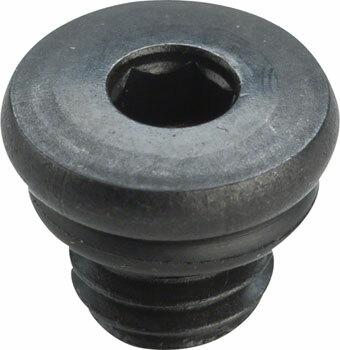 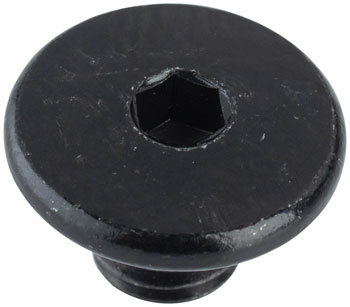 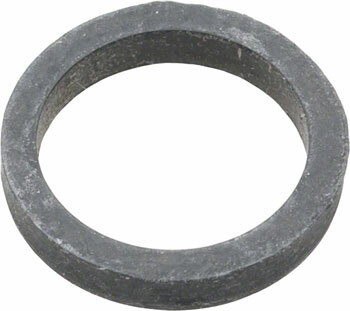 Hose fittings for Hayes hydraulic disc brakes available a la carte. 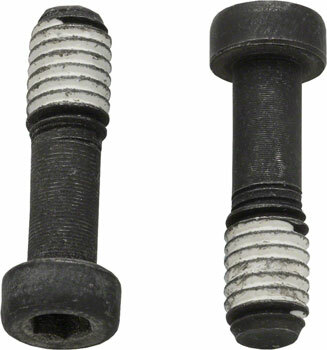 Complete replacement hose kits are also available.